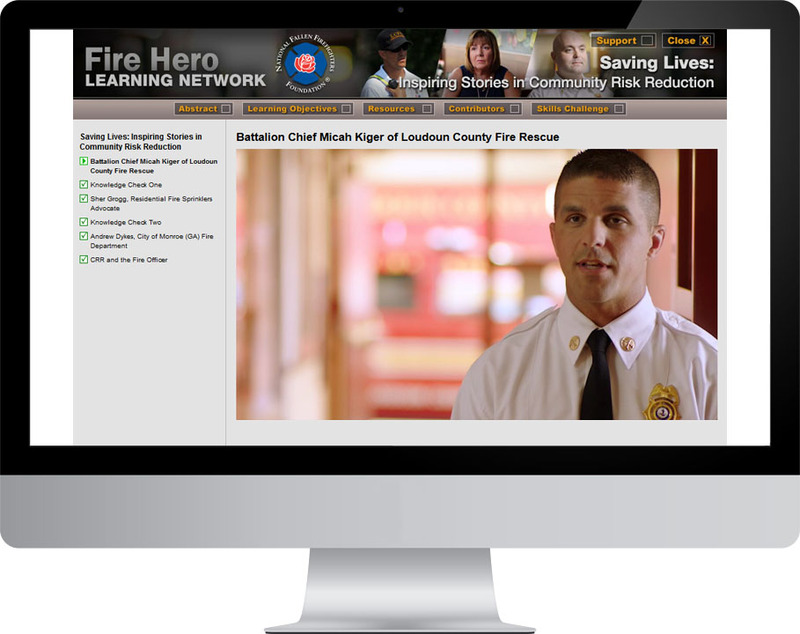 Launched in late 2012, the Fire Hero Learning Network (FHLN.net) is the online learning network of the National Fallen Firefighters Foundation (NFFF). Stonehouse Media developed and maintains the network, which educates firefighters, fire officers, and fire executives in a wide range of topics in firefighter health and safety, including stress first aid, response to violent incidents, community risk reduction, automatic fire sprinkler and alarm systems, after action review, and line-of-duty death notification. The learning network is built on Stonehouse Media’s custom platform. Stonehouse Media, in cooperation with subject matter experts, scripts and produces all modules on the network. We also provide user support, hosting, and real-time reporting of comprehensive metrics. To date, more than 80,000 fire service professionals have registered for the network and completed over 100,000 credit hours. 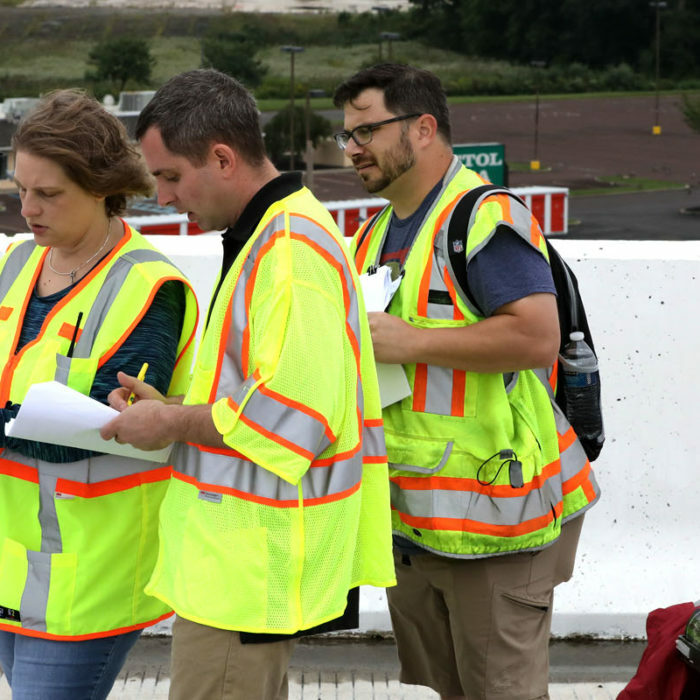 In addition to online learning modules, FHLN includes several other training applications, including a special certificate for completing a module sequence in risk reduction, fire attack and suppression decision making 3D scenarios, customizable operational checklists, and PIN-based testing for in-person classes given by NFFF-approved instructors. Stonehouse Media developed all of these special features in response to targeted needs in the fire service, working with the NFFF to craft the solutions to maximize utility to fire service professionals. Clicks with Credibility-A spotlight on some great successes in online learning.